Mr. Bones, L.A.’s premiere pumpkin patch, has partnered with iconic ice cream brand, Four Winters (@fourwinters), to create a limited edition flavor. 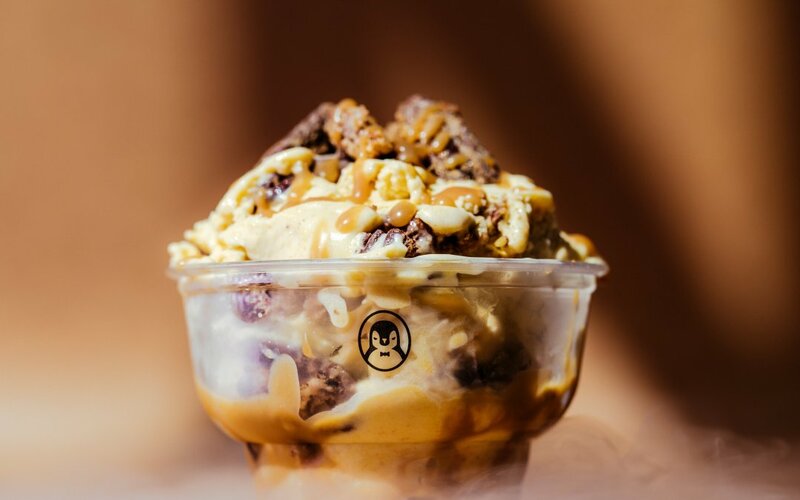 Mr. Bones Pumpkin Harvest is the special flavor for the rest of October, with a base of pumpkin ice cream, spiced pecans mixed in, and finally topped with delicious house-made salted caramel. This decadent treat is something that everyone is bound to fall head over heels for! Visitors of Mr. Bones’ patch will also receive a card for a 15% discount off their ice cream at Four Winters through December 31st — a win-win deal for everyone! At Four Winters, each scoop of ice cream is made to order (frozen at -321º Fahrenheit! ), and the brand’s new approach to old fashioned, hand-churned craftsmanship produces remarkably smooth ice cream. Four Winters’ ‘magic’ blends fresh ingredients and home-baked toppings with locally sourced and flavor-infused dairy, transforming it into delicious ice cream in front of their customers’ eyes. U.K.-based ice cream brand Four Winters offers a fresh spin on dessert — making every scoop of ice cream to order! Four Winters’ dedication to freshness, and new approach to old fashioned, hand-churned craftsmanship produces remarkably smooth ice cream. Each made-to-order scoop is blended with evolving seasonal ingredients and home-baked toppings. Behind the ‘magic,’ authentic hospitality, conscientious product sourcing, and elegant aesthetics blend to produce a distinctive experience. 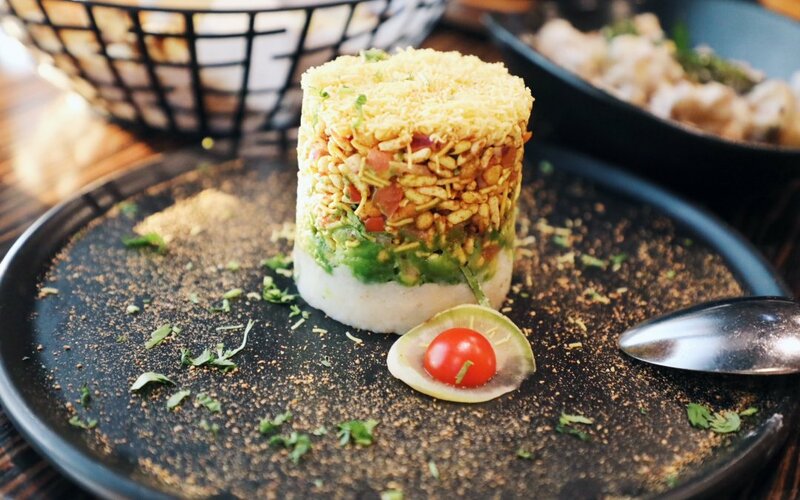 There is a reason why Spice Affair in Beverly Hills dons its name, and that’s because this fine Indian restaurant has cleverly paired the most traditional Indian dishes & spices with some of the finest renditions of California cuisine. 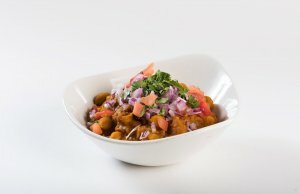 It’s no wonder why Spice Affair is an award winning business and holds the title of “Best Indian Food in Los Angeles”. 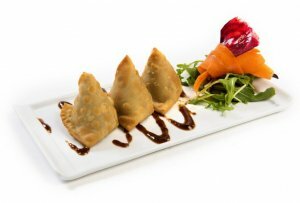 I partook in a divine dinner experience at Spice Affair and knew that this restaurant really had something competitive to offer in its Beverly Hills dining neighborhood. 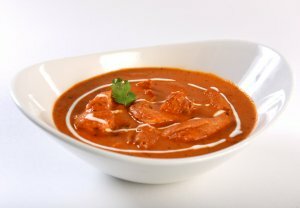 For starters, their famed “Butter Chicken Loaded with Love” stands up to its name as one of the most ordered items on the menu. 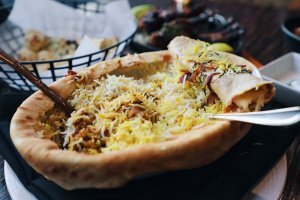 The Dum Chicken Biryani is another highly recommended favorite which served to be a delicious medley of Basmati rice, with boneless chicken, and Saffron. I was blown away by all of the flavors throughout each dish. 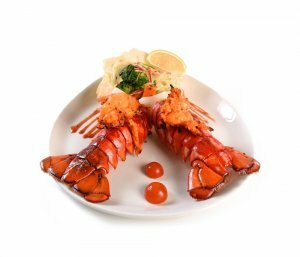 Quite frankly, Spice Affair, created a dining experience that expanded my personal palate and opened my mind to a new world of food options. Even more impressive were the numerous options for Vegan and Gluten Free items on the menu. 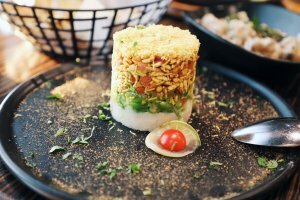 My guest that evening lives by a dominantly plant-based diet, so it was great that they were able to comfortably order from the menu without having to feel limited with items to choose from and still enjoy some of the best options from the restaurant. I highly recommend eating “family style” here because you’re going to want to try a little bit of everything. It makes the dining experience so much better and allows for a completely satisfactory meal with layers of flavor and Spice! 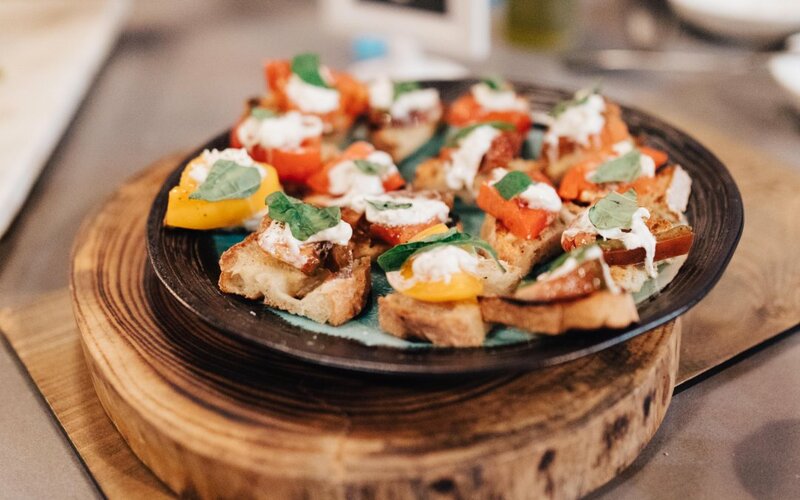 LOS ANGELES, Calif. –– dineL.A., a Discover Los Angeles program that exists to discover, support, and promote L.A.’s culinary scene, launches dineL.A. Taco Trek on National Taco Day (October 4) with a taco party at Guisados Burbank. 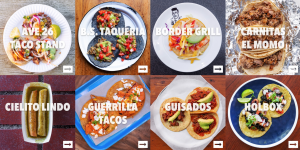 Throughout the day, beginning at 8:30 a.m., diners who go to Guisados Burbank and say, “dineL.A. 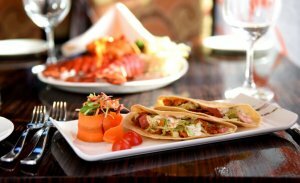 Taco Trek” at the counter, will receive one free Bistek an Salsa Roja taco each, courtesy of dineL.A. while supplies last. The dineL.A. 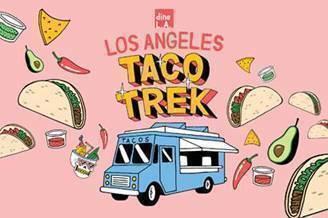 Taco Trek features a guide to the 25 best taco spots and must-order items at each location across the city from The Valley to San Pedro and LAX to Downtown L.A.
dineL.A. enlisted L.A. artist Luke Pelletier to illustrate the dineL.A. Taco Trek map and L.A. Taco to select the must-order menu item at each location. For more information on the dineL.A. Taco Trek, please visit www.dineLATacoTrek.com. dineL.A. 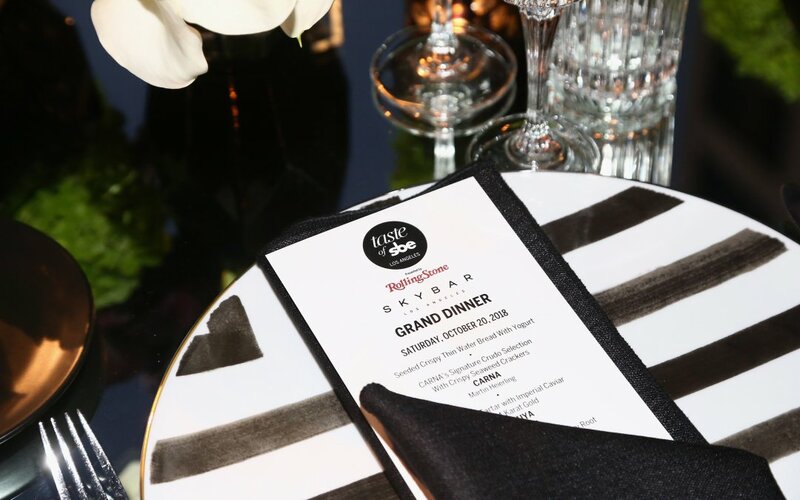 exists to discover, support and promote Los Angeles’s dynamic culinary scene. As part of Discover Los Angeles, dineL.A. 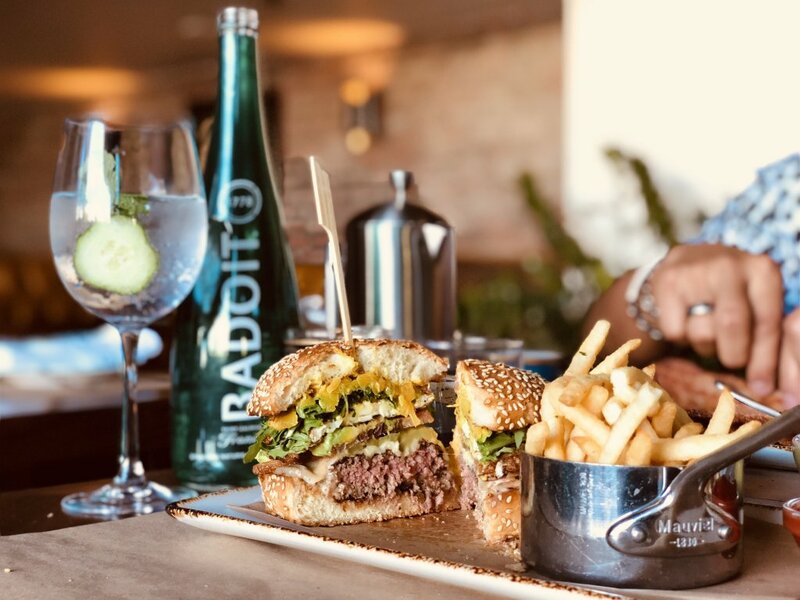 produces its eponymous dining event that takes place twice a year and showcases the city as a premier dining destination. 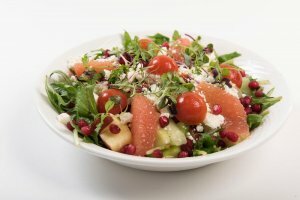 dineL.A.’s programs are designed to stimulate business and introduce new customers to restaurants located in the many neighborhoods throughout L.A. County. For more information, news, and updates, visit dineLA.com and follow dineL.A. on Instagram, Facebook, and Twitter.